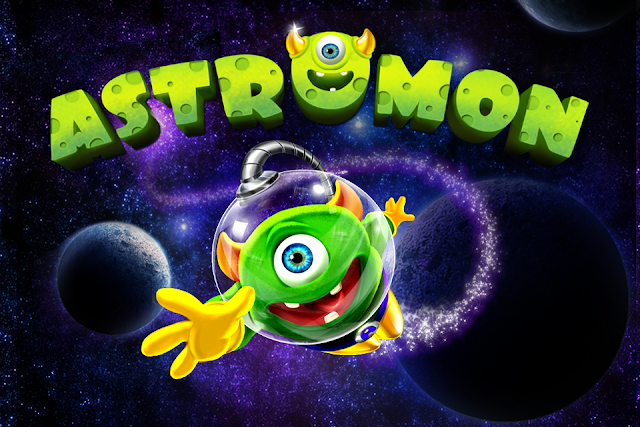 Here I made this splash screen of ASTROMON game.It is intellectual property of LAKSHYA DIGITAL. I feel really lucky being the part of Lakshyas own IP. Its just launched in appstore on today.Download it & have a fun.